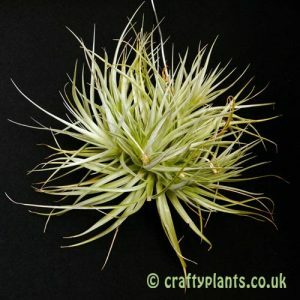 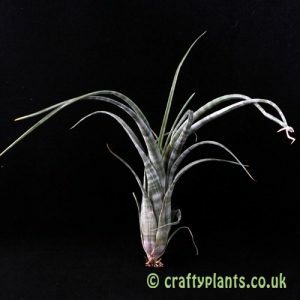 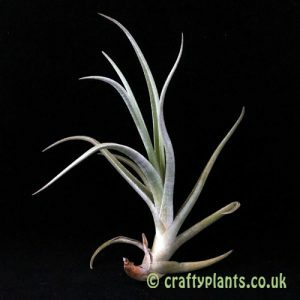 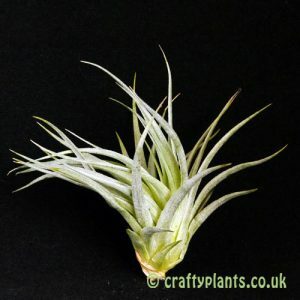 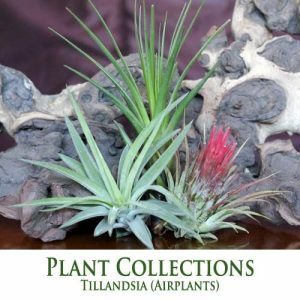 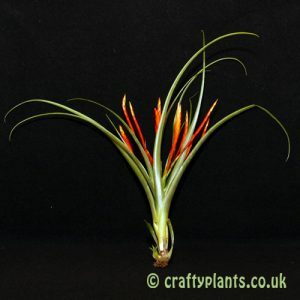 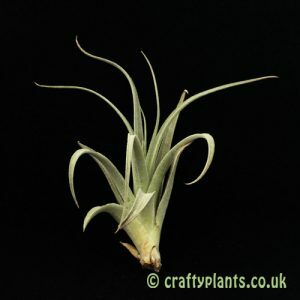 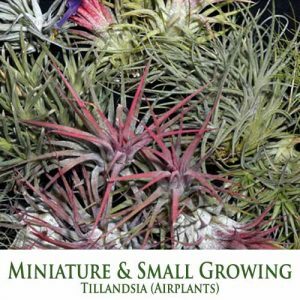 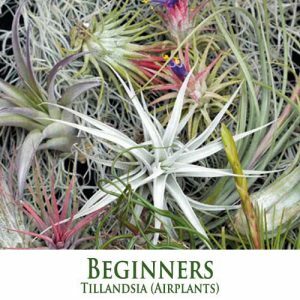 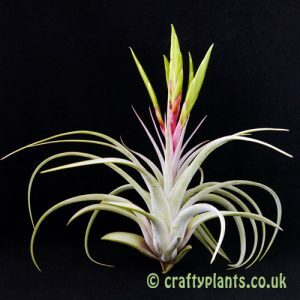 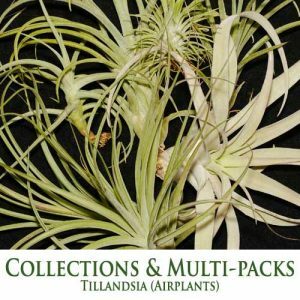 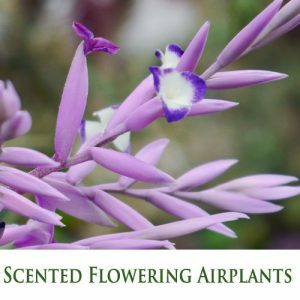 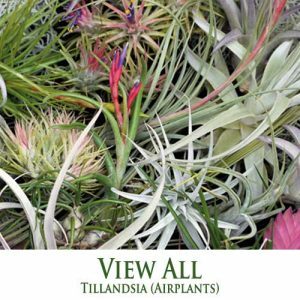 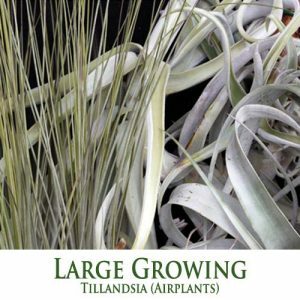 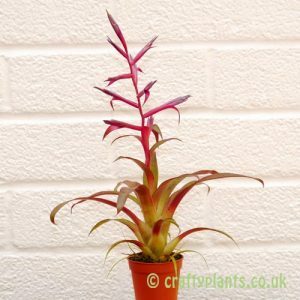 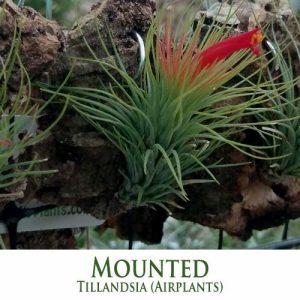 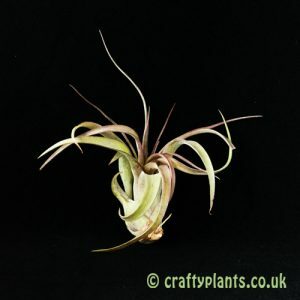 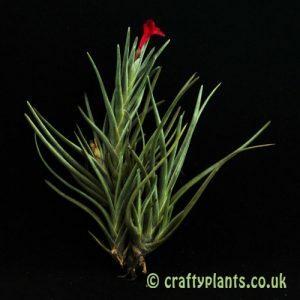 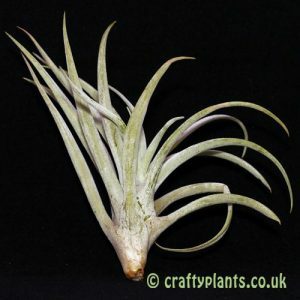 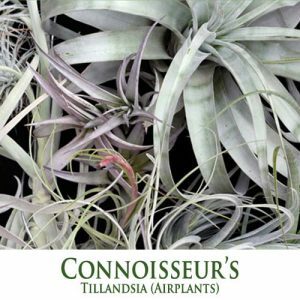 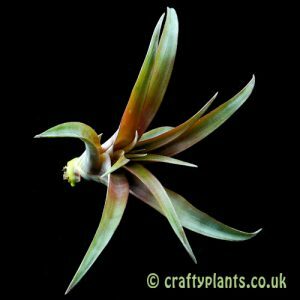 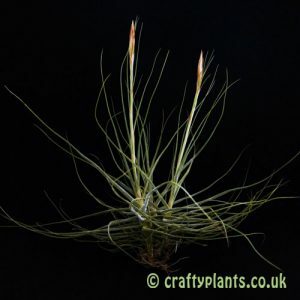 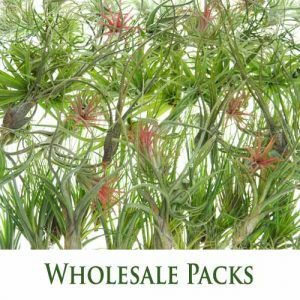 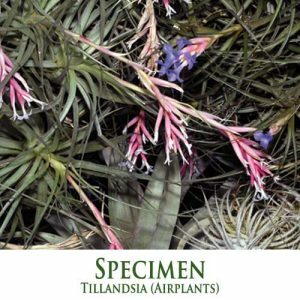 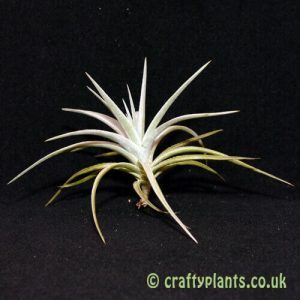 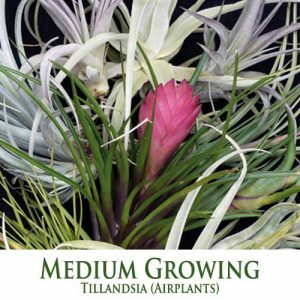 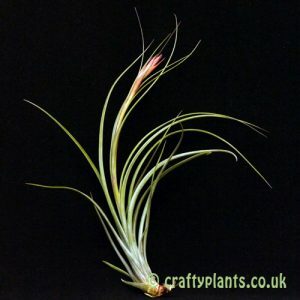 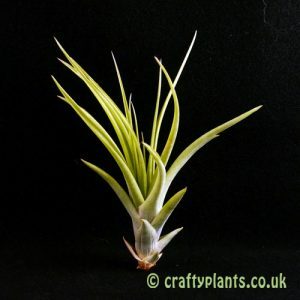 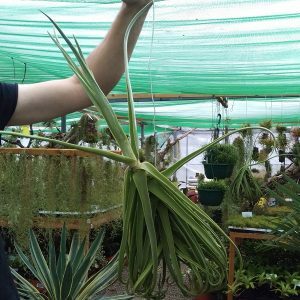 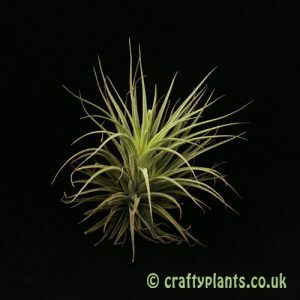 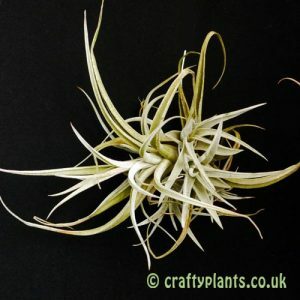 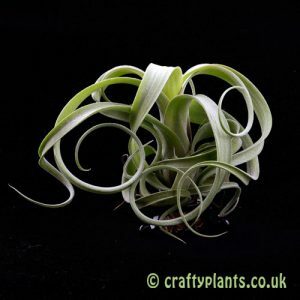 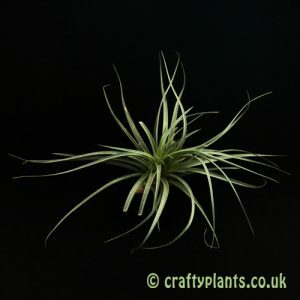 Native to the South Americas, Tillandsia or air plants as they are commonly known are a member of the Bromeliad family, for more information please visit our about airplants page. 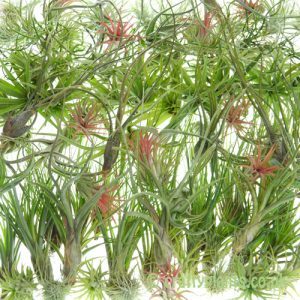 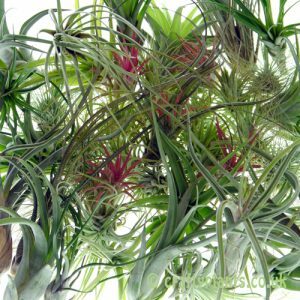 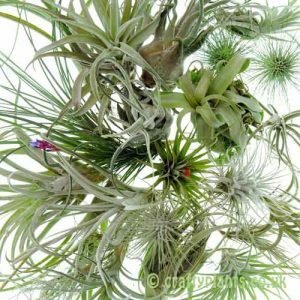 Tillandsia (airplants) make one of the most striking and easy to care for houseplants available. 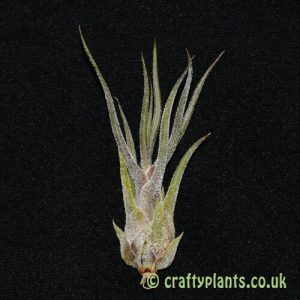 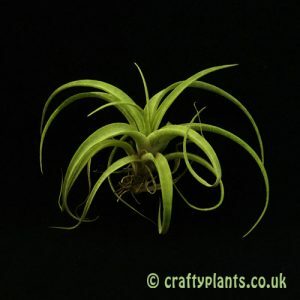 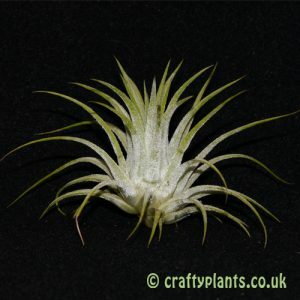 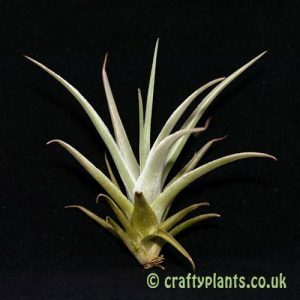 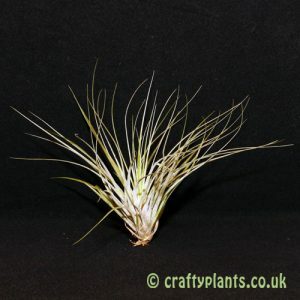 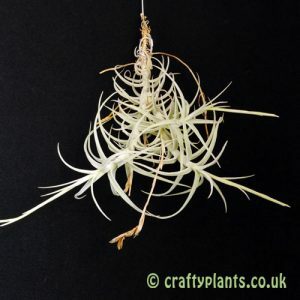 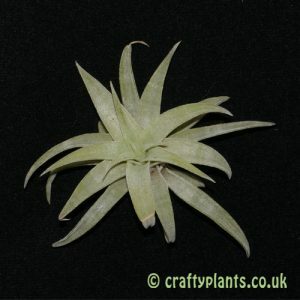 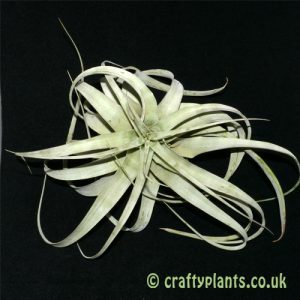 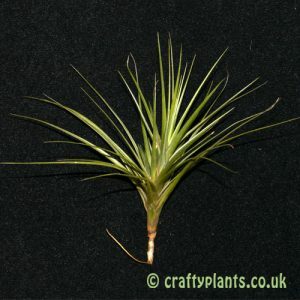 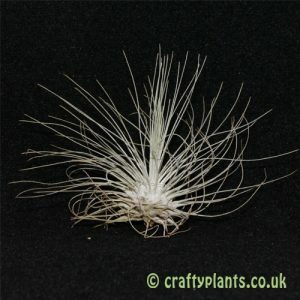 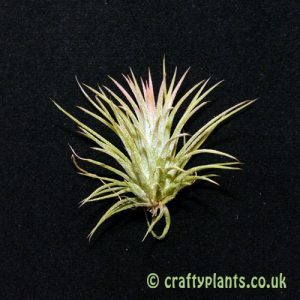 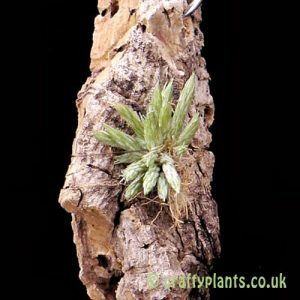 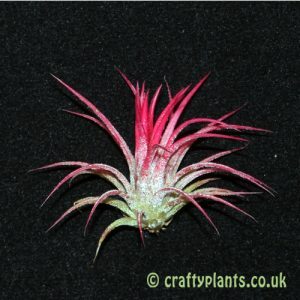 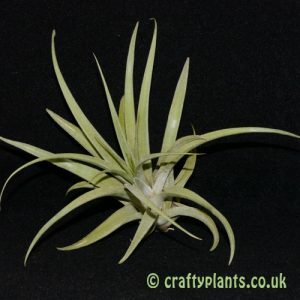 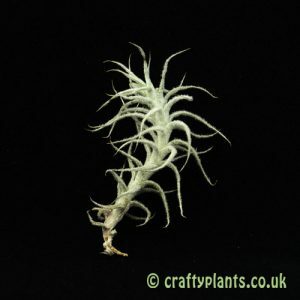 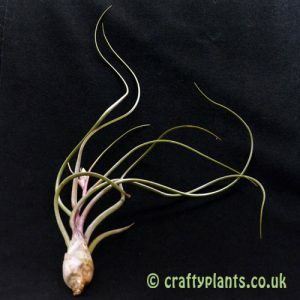 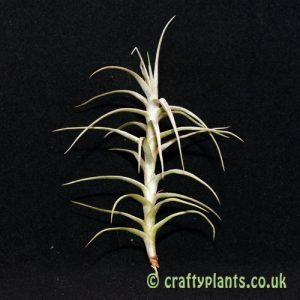 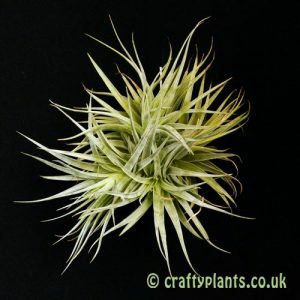 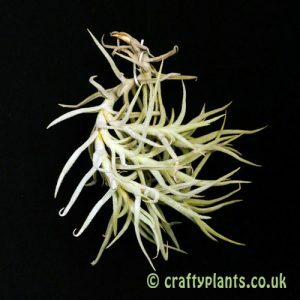 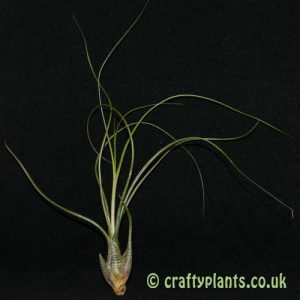 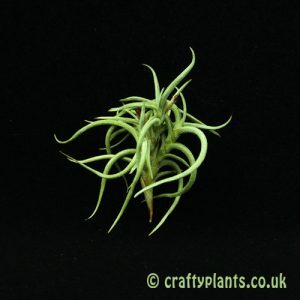 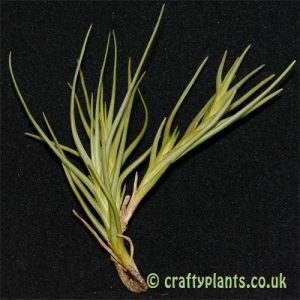 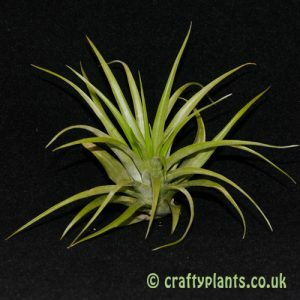 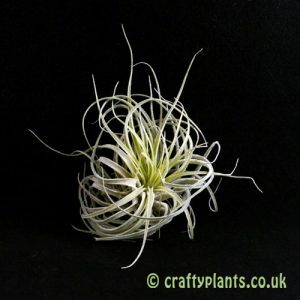 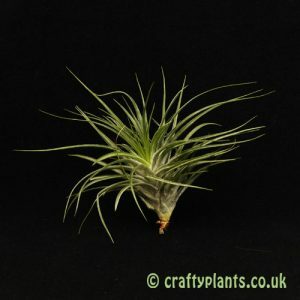 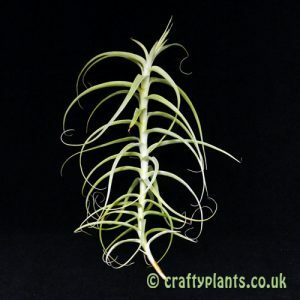 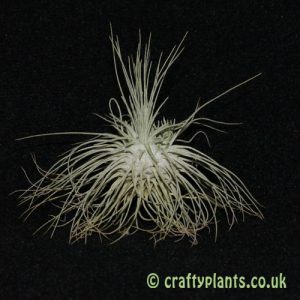 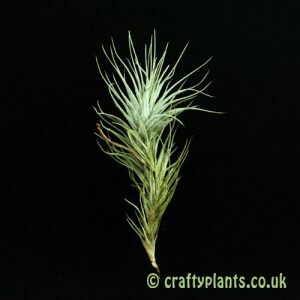 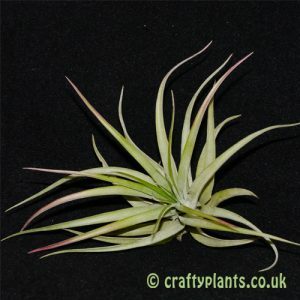 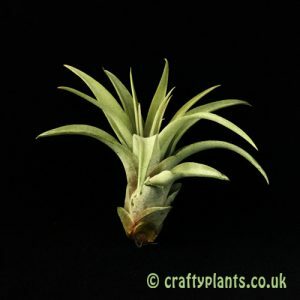 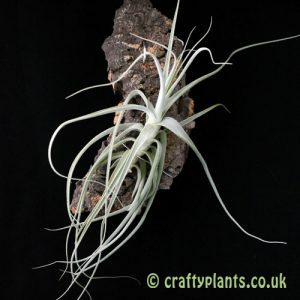 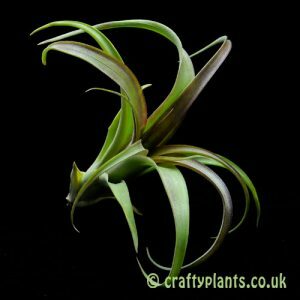 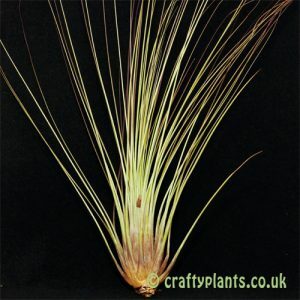 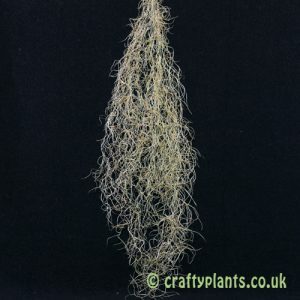 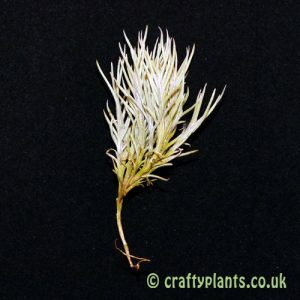 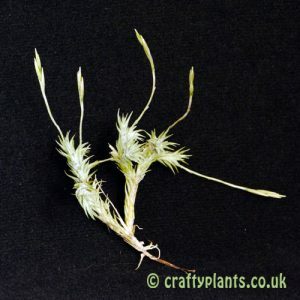 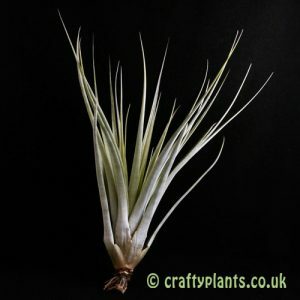 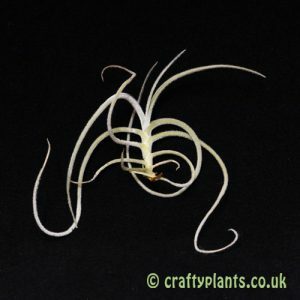 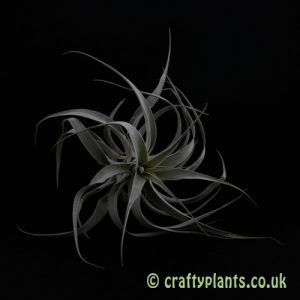 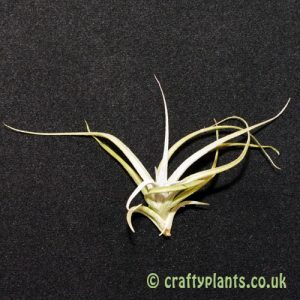 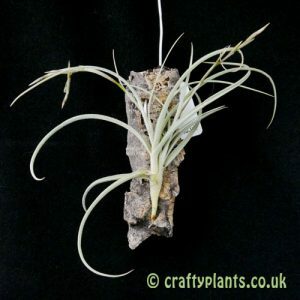 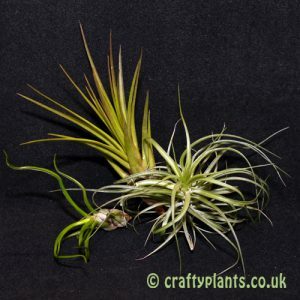 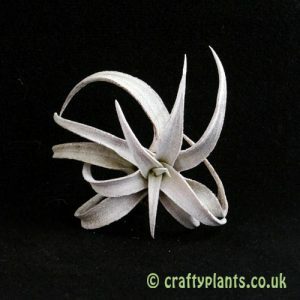 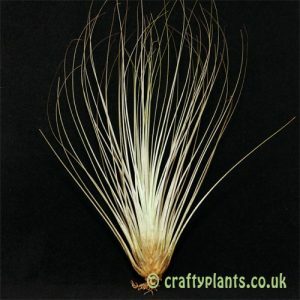 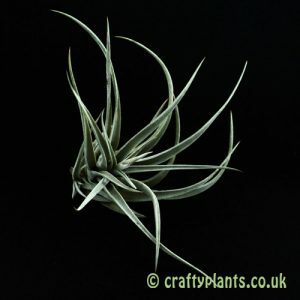 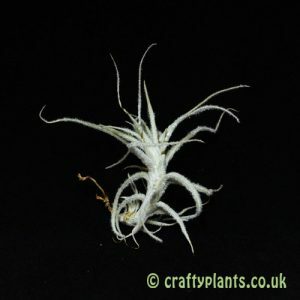 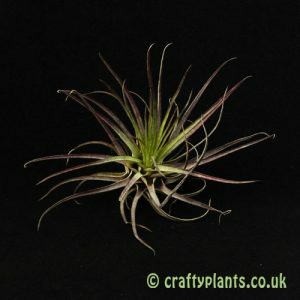 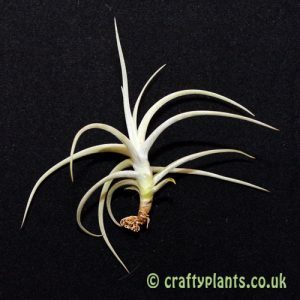 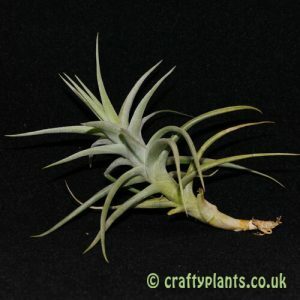 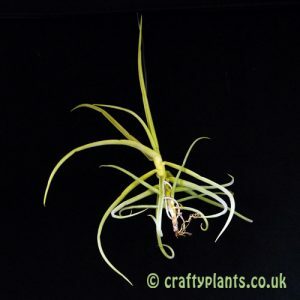 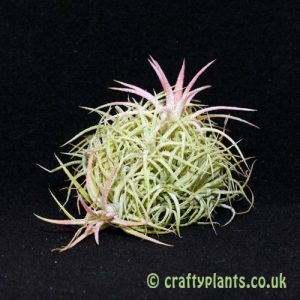 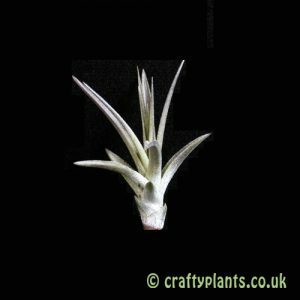 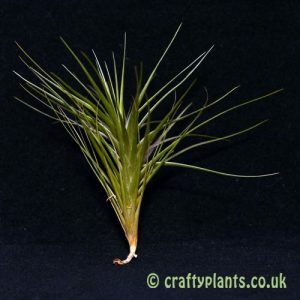 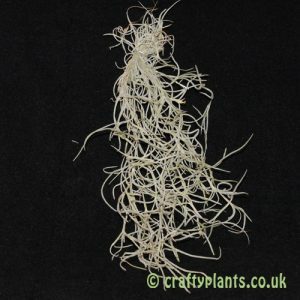 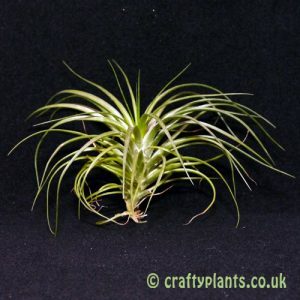 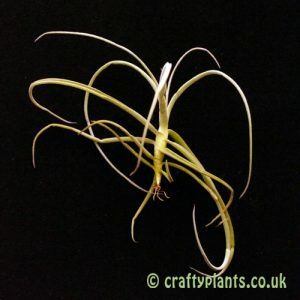 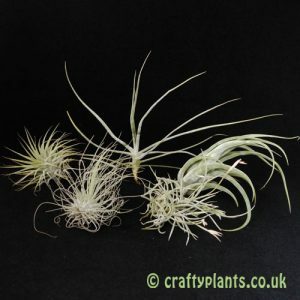 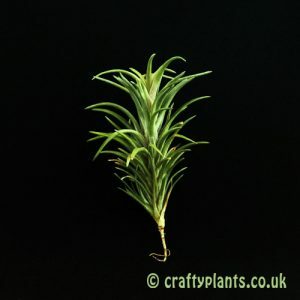 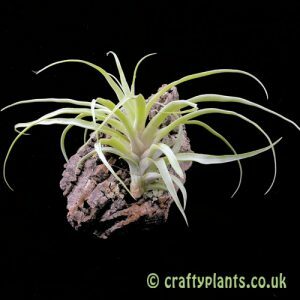 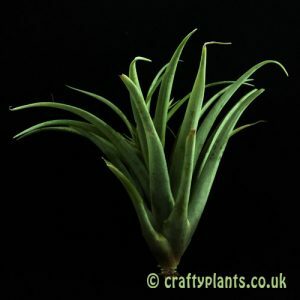 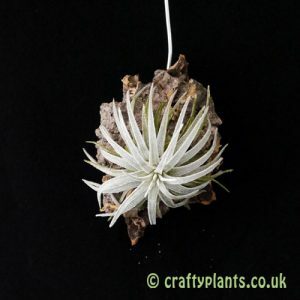 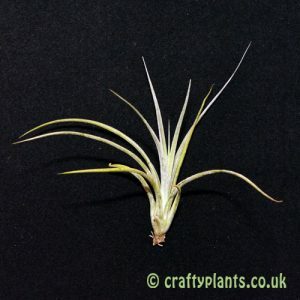 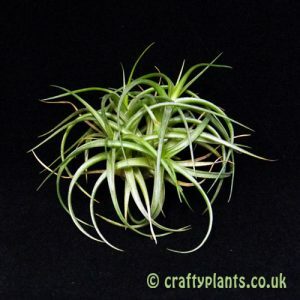 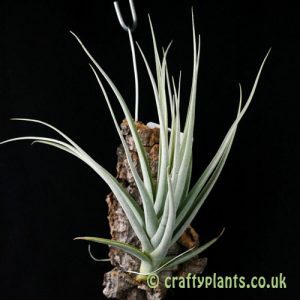 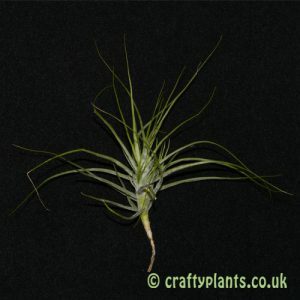 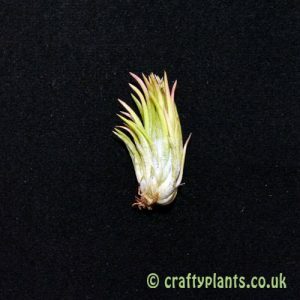 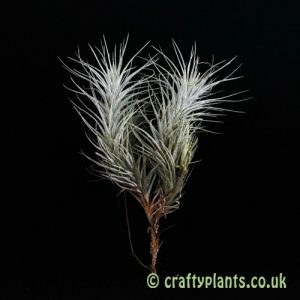 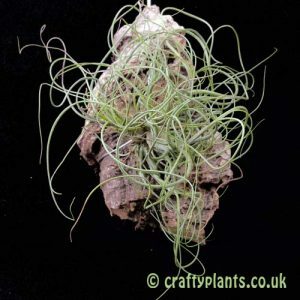 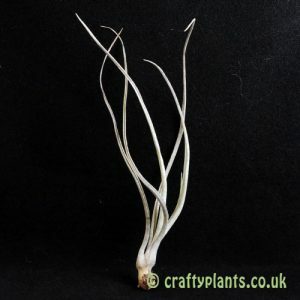 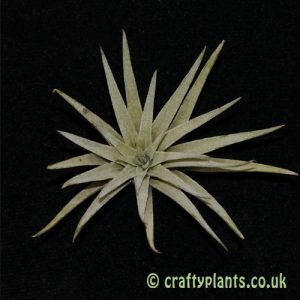 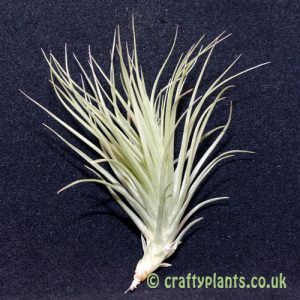 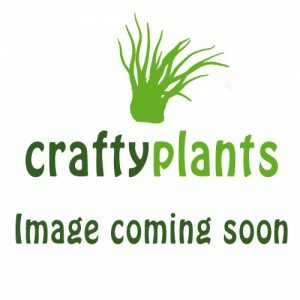 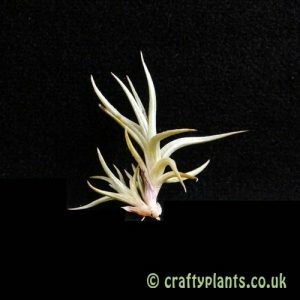 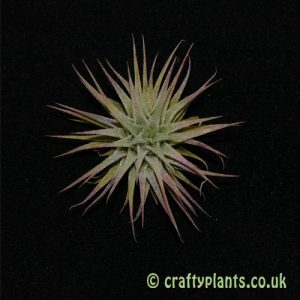 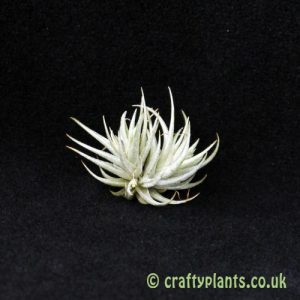 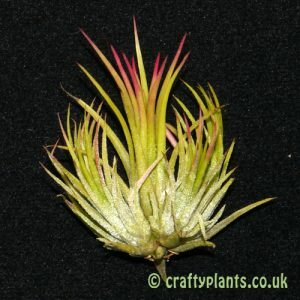 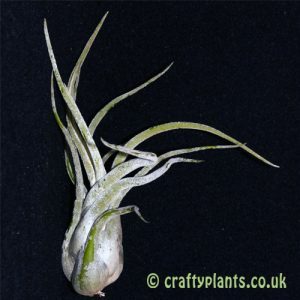 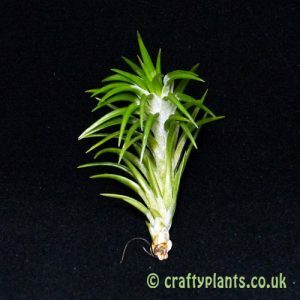 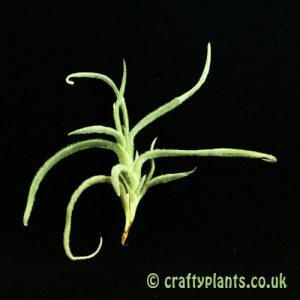 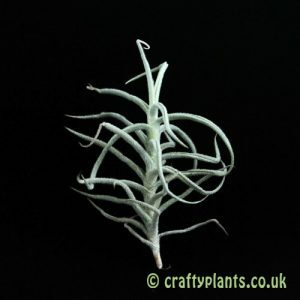 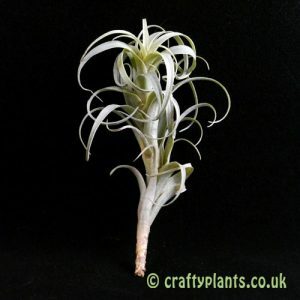 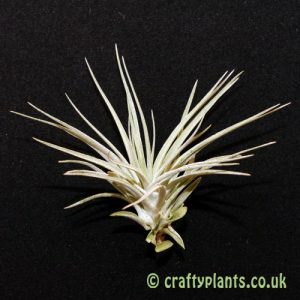 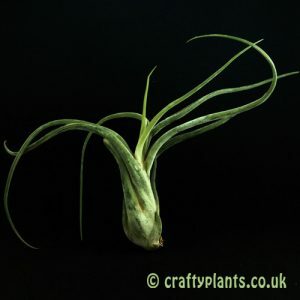 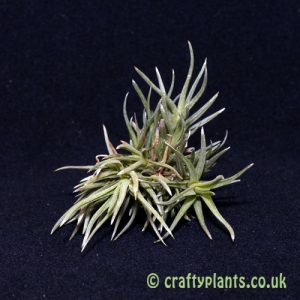 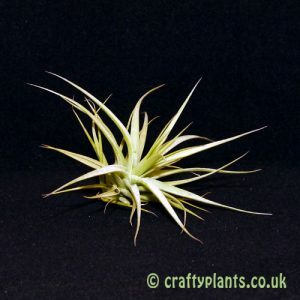 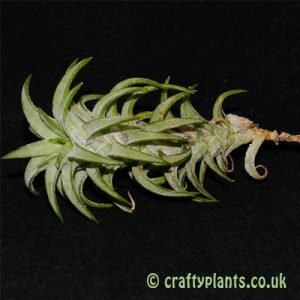 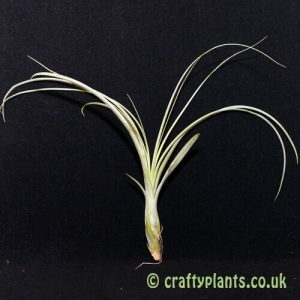 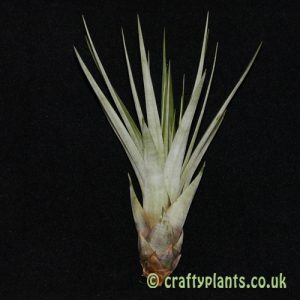 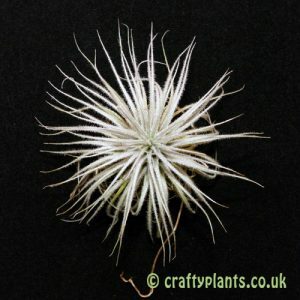 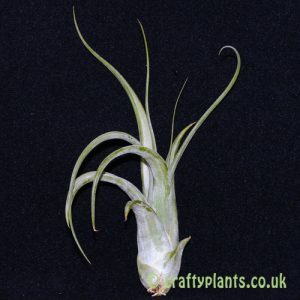 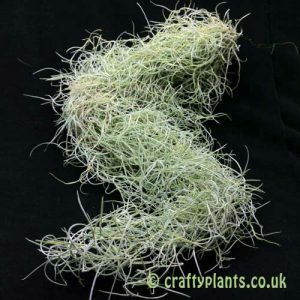 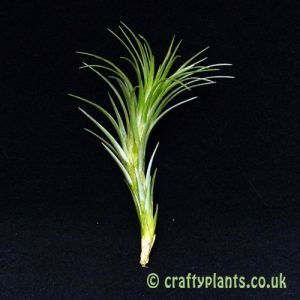 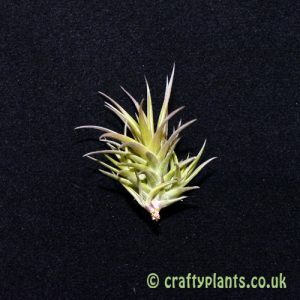 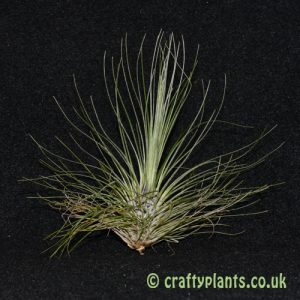 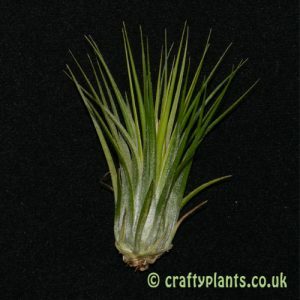 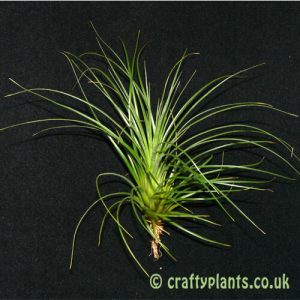 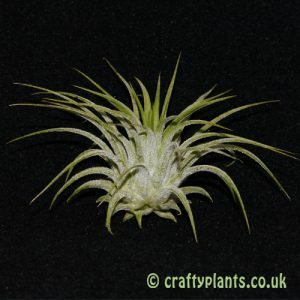 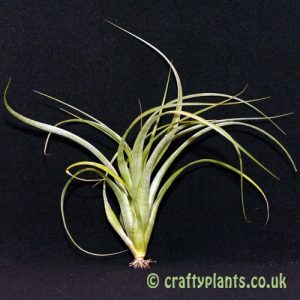 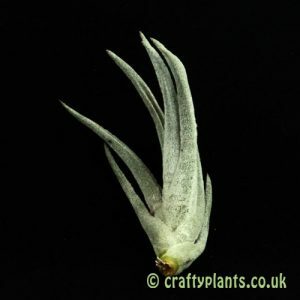 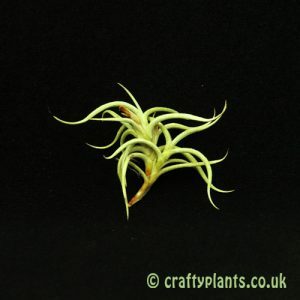 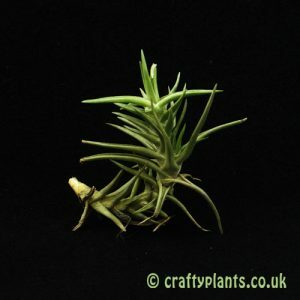 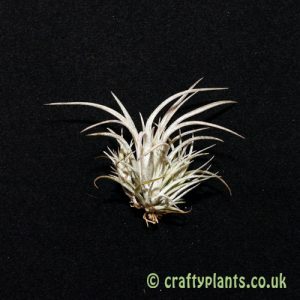 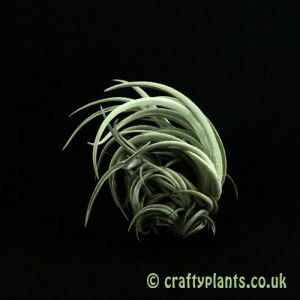 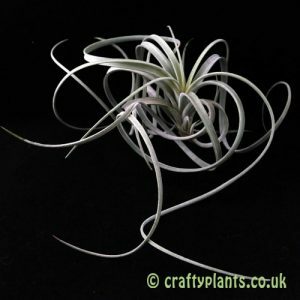 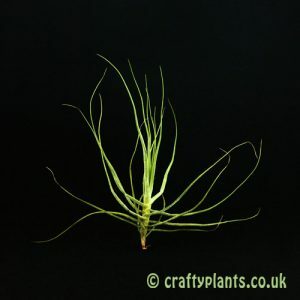 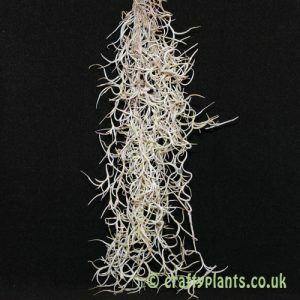 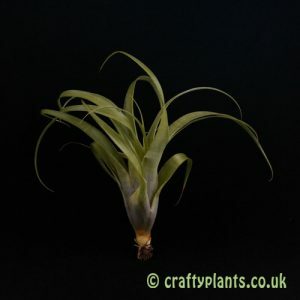 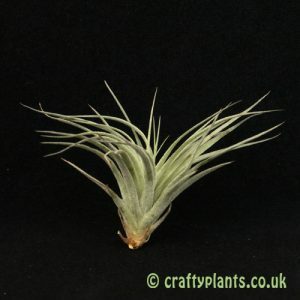 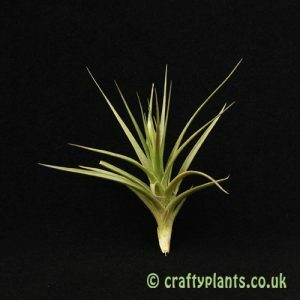 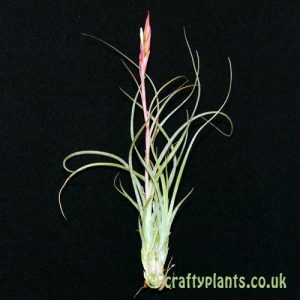 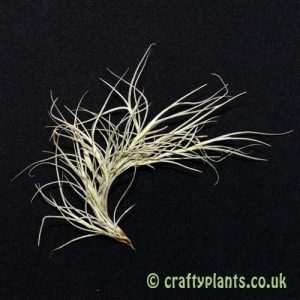 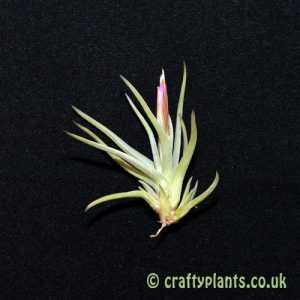 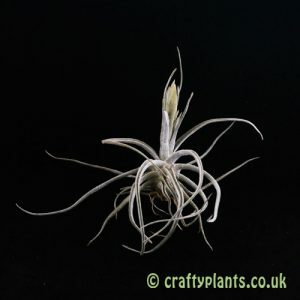 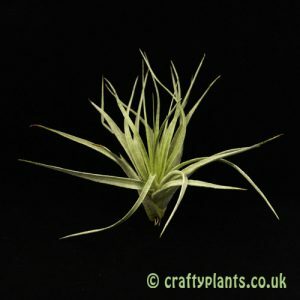 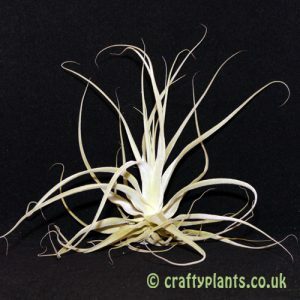 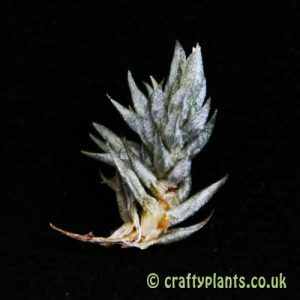 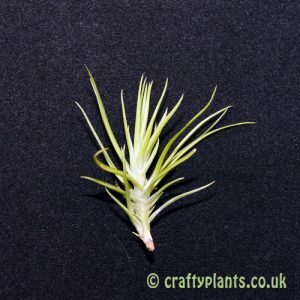 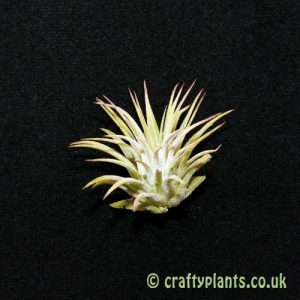 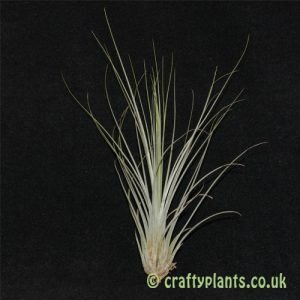 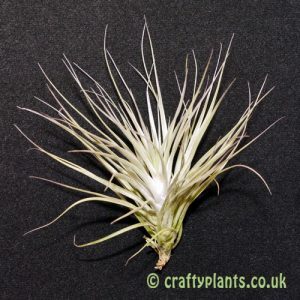 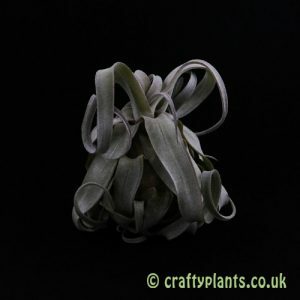 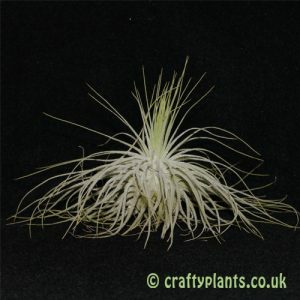 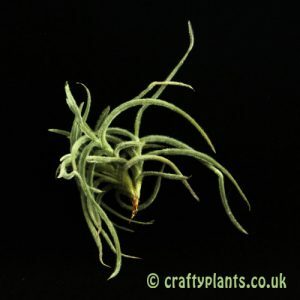 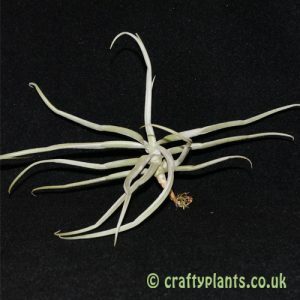 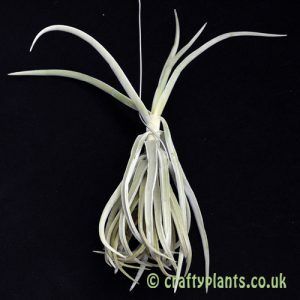 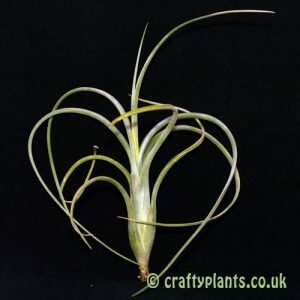 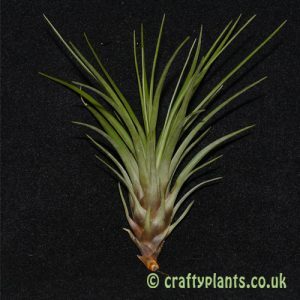 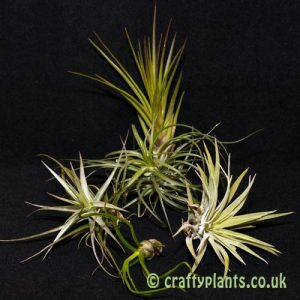 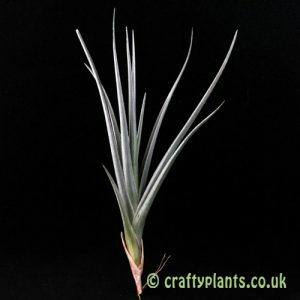 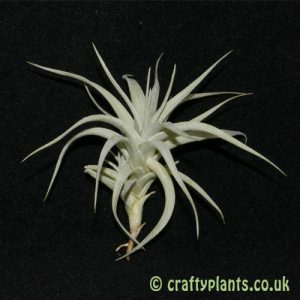 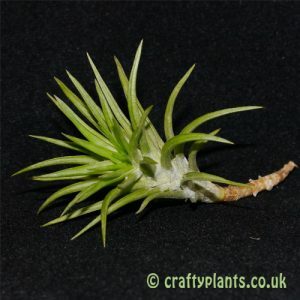 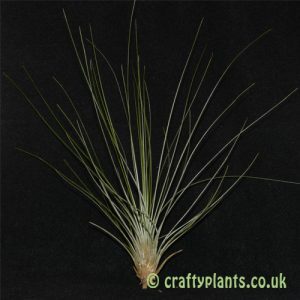 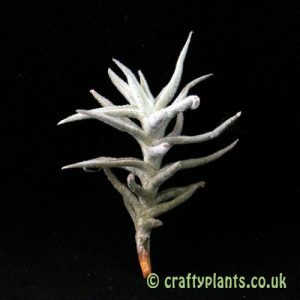 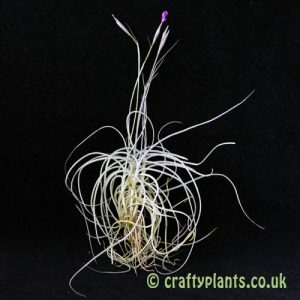 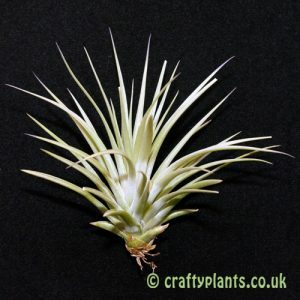 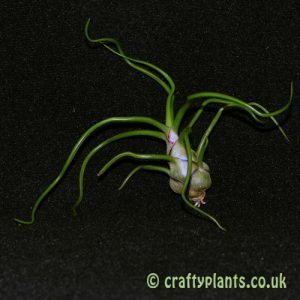 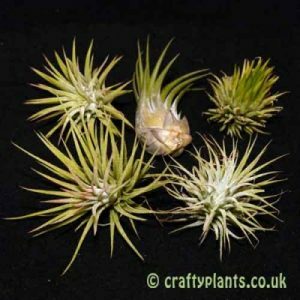 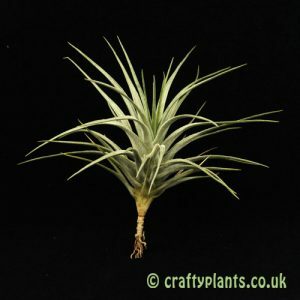 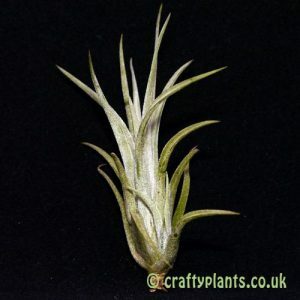 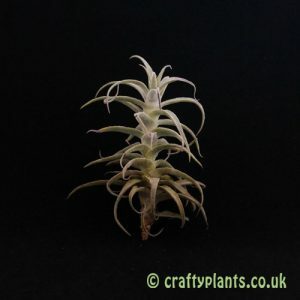 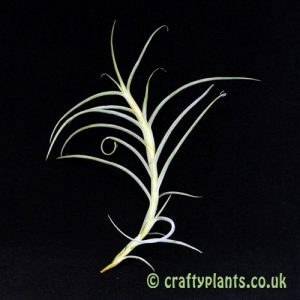 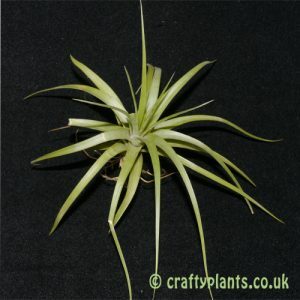 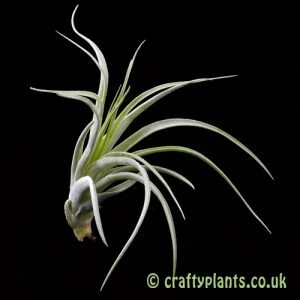 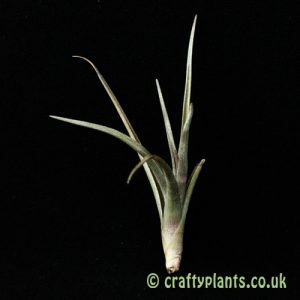 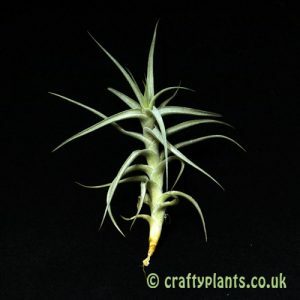 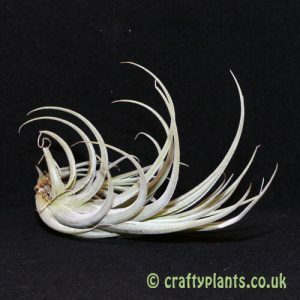 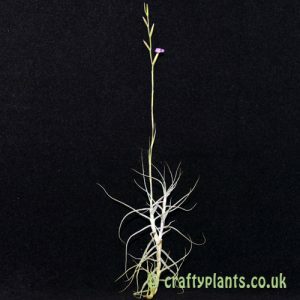 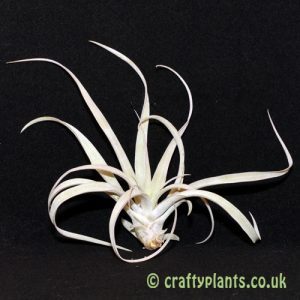 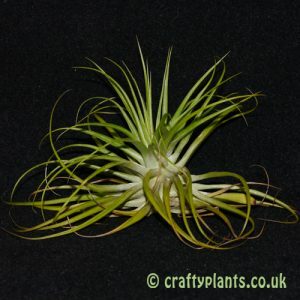 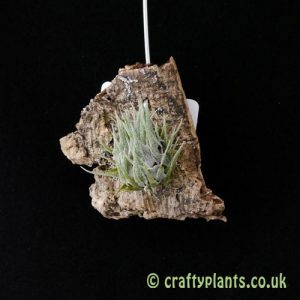 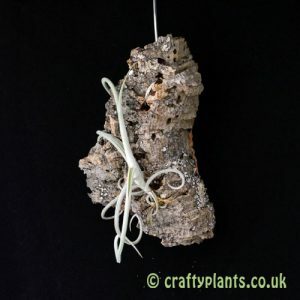 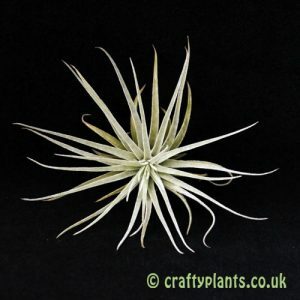 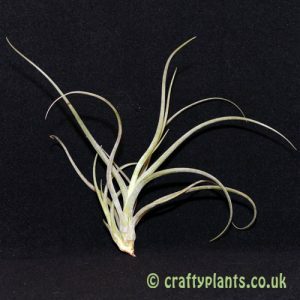 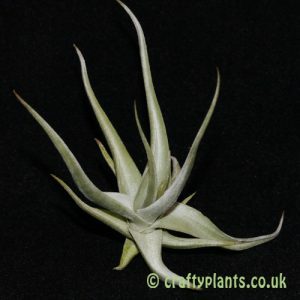 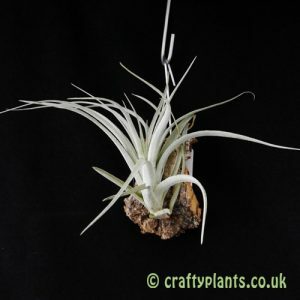 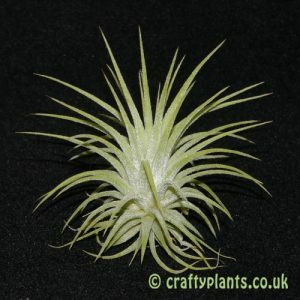 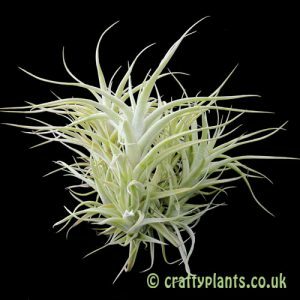 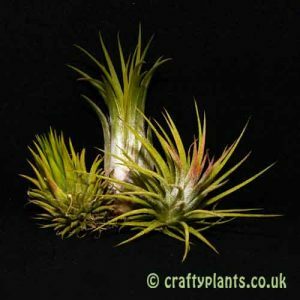 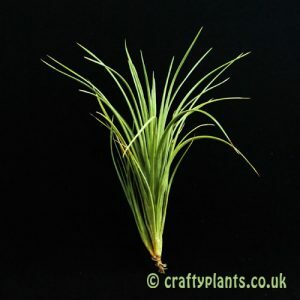 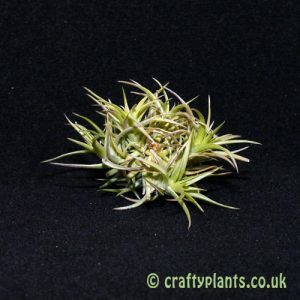 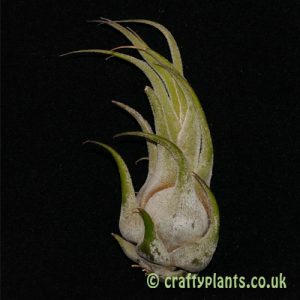 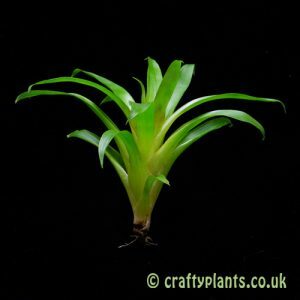 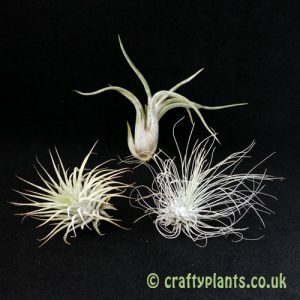 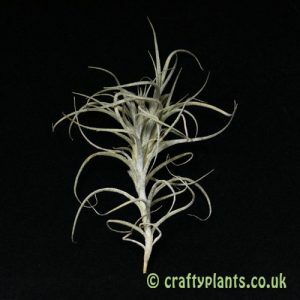 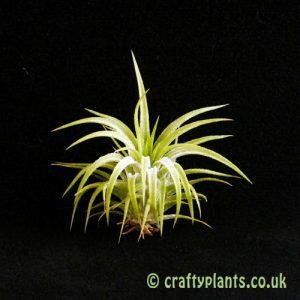 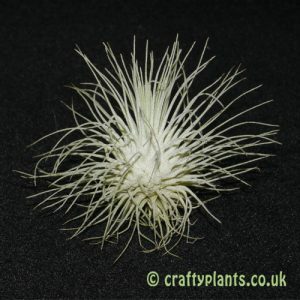 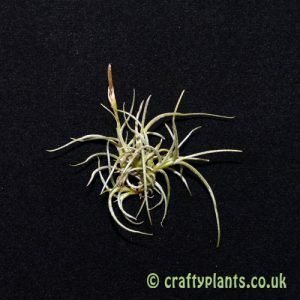 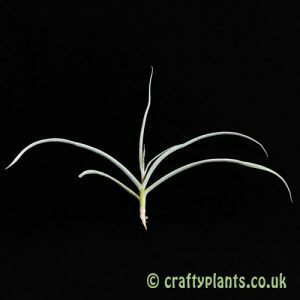 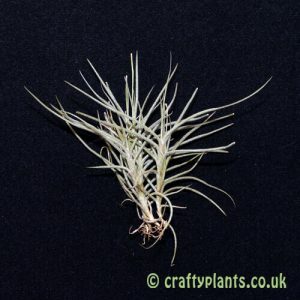 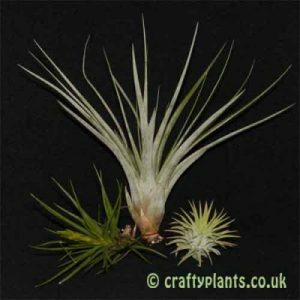 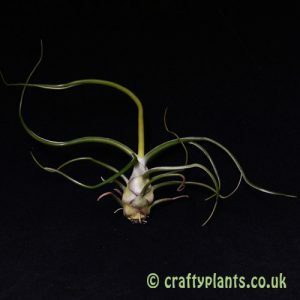 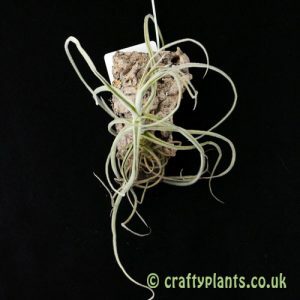 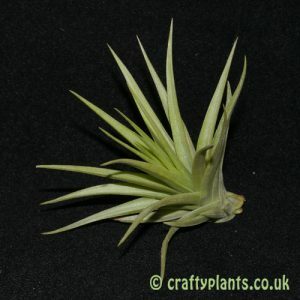 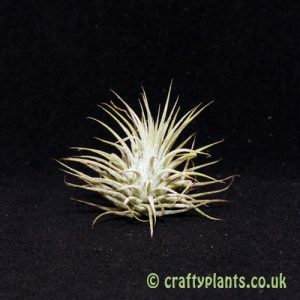 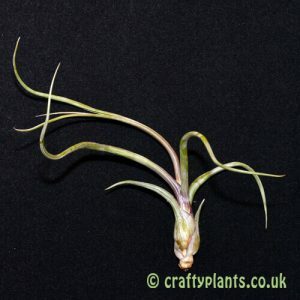 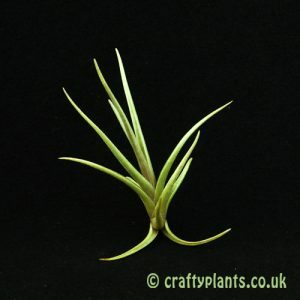 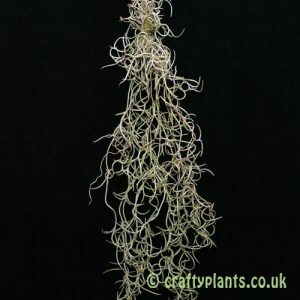 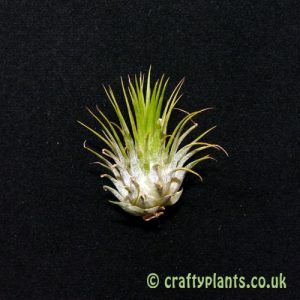 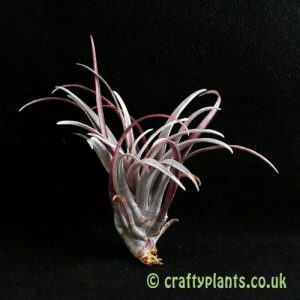 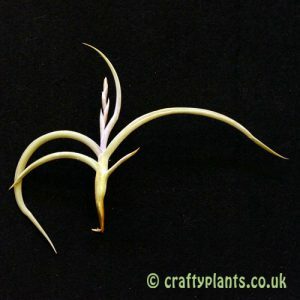 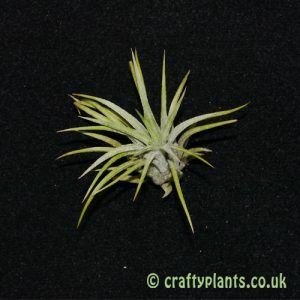 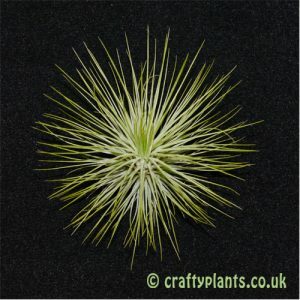 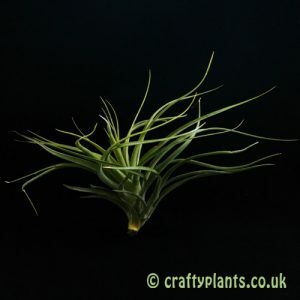 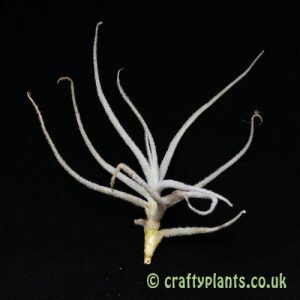 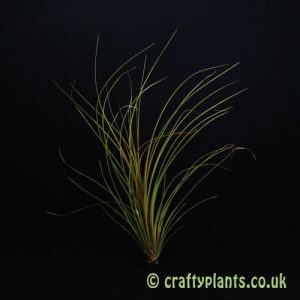 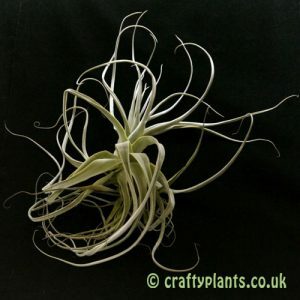 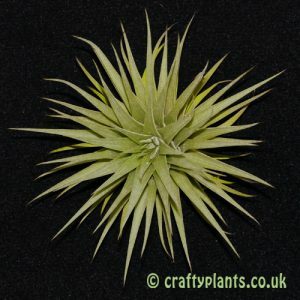 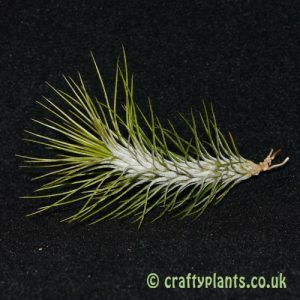 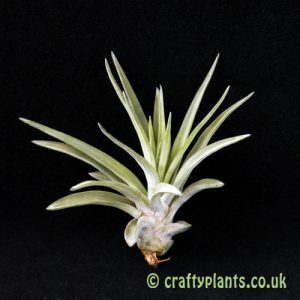 All the Airplant photographs show a representative sample of our stock. 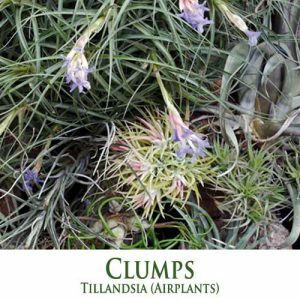 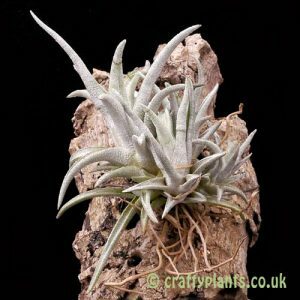 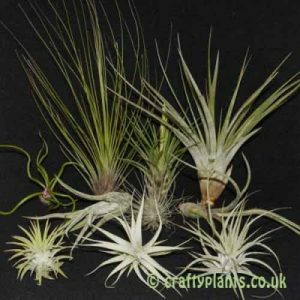 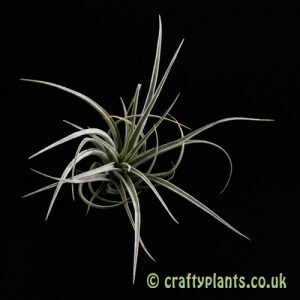 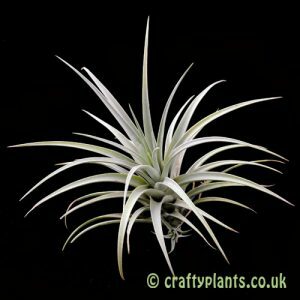 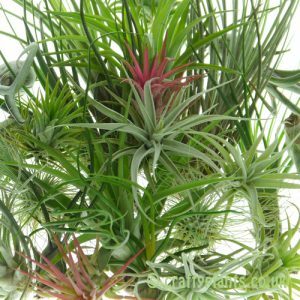 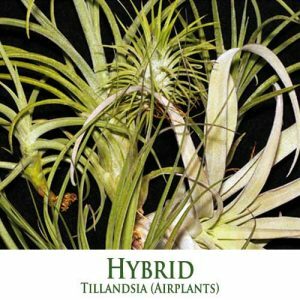 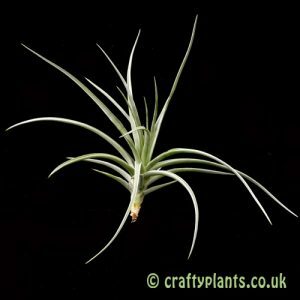 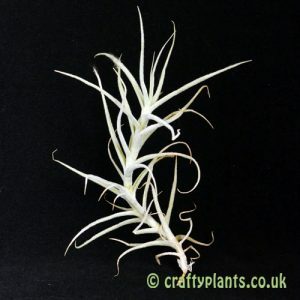 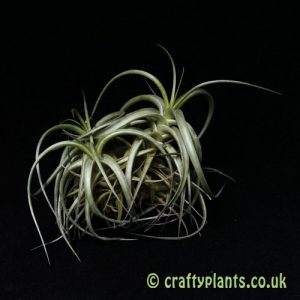 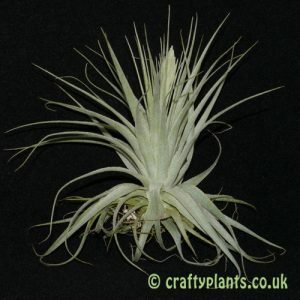 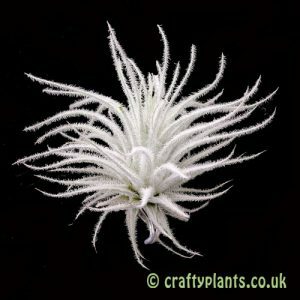 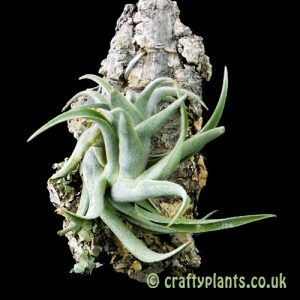 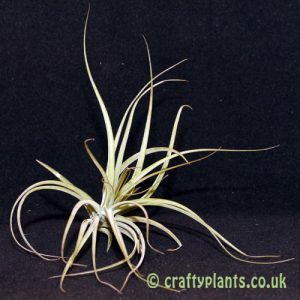 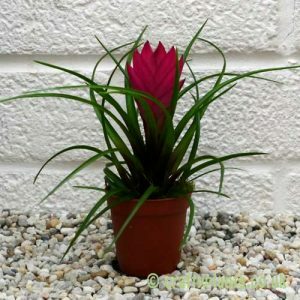 As Tillandsias are live plants, the plants you receive may not be totally identical to those pictured. 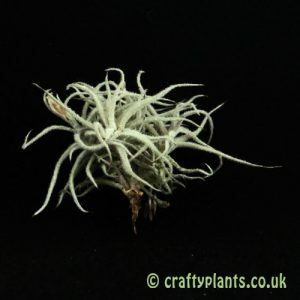 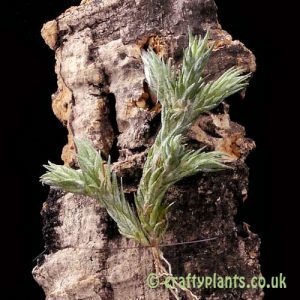 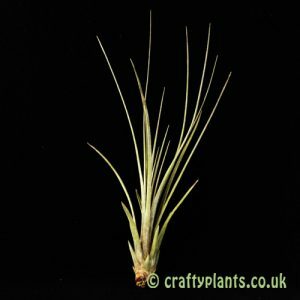 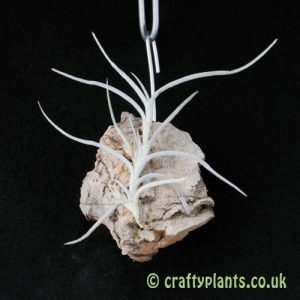 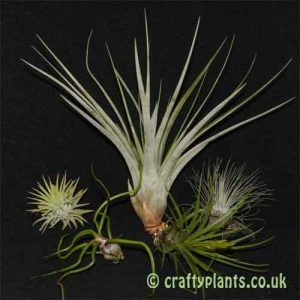 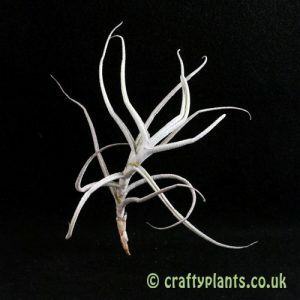 All our air plants are supplied labelled with variety, and each airplant order will come with cultural growing instructions.